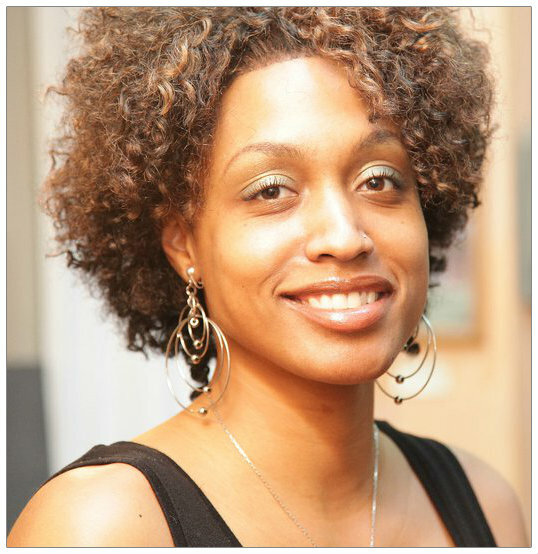 Jessyca Marshall founded Naturally Beautiful Hair Care to provide a holistic approach to hair care and beauty. Her company focuses on addressing the emotional, psychological, spiritual, and health perspectives of beauty. On her own personal journey to embracing herself naturally, she discovered the need for such an approach and found that it was largely lacking in the natural hair community. She embraces and promotes all natural products and combines mental wellness, health, and spirituality in beauty treatments. She has mastered a technique she coined “Microlocs” that provides an alternative to small locks that uses a hair interlocking/inter-woven method. 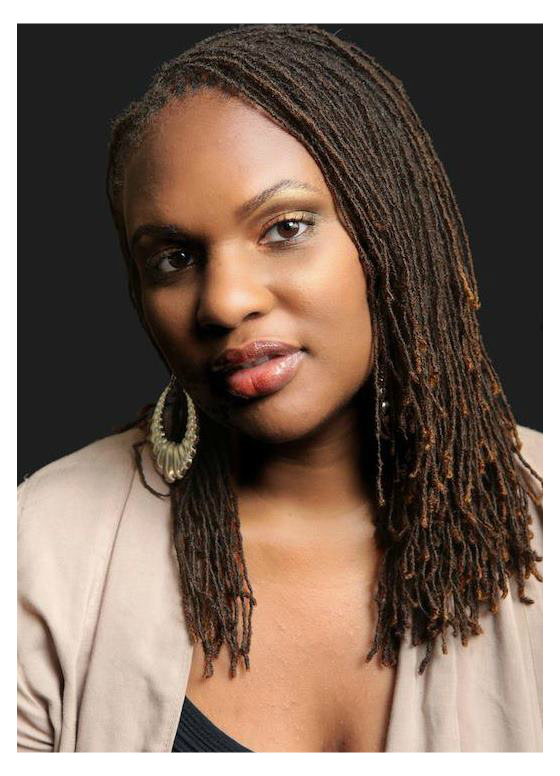 Her Microlocs have been featured various times, including a full article with style instructions, with the internationally published Sophisticates Black Hair Care Style and Guide, as well as other online publications. She has been interviewed and her business featured on NYC’s #1 R&B station 107.5 WBLS on the popular Jeff Foxx show as well as other national radio and media formats throughout the country including Boston, Detroit, New Jersey, and Washington DC. My name is Natasha Jackson. I was born in Richmond, Virginia and was raised in Montgomery County in Maryland by amazing parents. I graduated from Richard Montgomery High School in Rockville, MD. I have a BA in Political Science from Morgan State University and a MA in Administrative Management/Business Administration from Bowie State University. I reside in the Washington DC area. I have worked in various corporate environments and a former Compliance Analyst. I transitioned into entrepreneurship and real estate investment in 2003. I am the founder of Na-Klectic Natural Hair Gallery. I launched locations in Maryland and Los Angeles, CA respectively. We served clients in MD, DC, VA, PA, NJ, NY, CA and many other states. I am an entrepreneur of thirteen years. I have mentored and volunteered with youth and adults to encourage entrepreneurship. I am a Consultant, speaker, writer, and certified housing counselor. 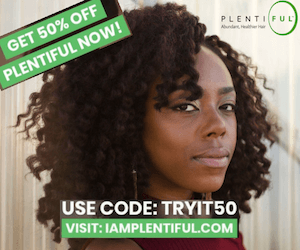 I had the opportunity to speak on several blog spots, radio shows, and was featured in print & online natural hair articles and wellness magazines. My business was a sponsor of the “Healthy Hair Affair” during the 2012 Congressional Black Caucus. During the last several years, I had the opportunity to engage and speak about entrepreneurship, business, and wellness. I am a former creator a mentoring group for young women. In addition, I created newsletters, seminars, and a Fibroid Alternative Healing Network. I continue to encourage communities about the importance of God, marriage, family, self-esteem, personal/community healing, health, and business. Cochise Tarak-Saa is our director of health here at Natural Hair Mag. He is also an author, health consultant and documentary films producer. Most notably Tarak-Saa executive produced the #1 health film for people of color worldwide. The film Urban Kryptonite: African Roots, Foreign Diseases features 15 of the top melanoid health scholars and savants worldwide. He has authored 4 books on health with a fifth book being set to be released in the spring of 2016. His view on health and wellness is all encompassing as he has traveled to over 45 countries studying cultural anthropology and foreign health practices from South America to the Middle East. These various voyages have led him to surmise that the life longevity equation is an amalgam of personal development, spiritual awareness and nutrition. 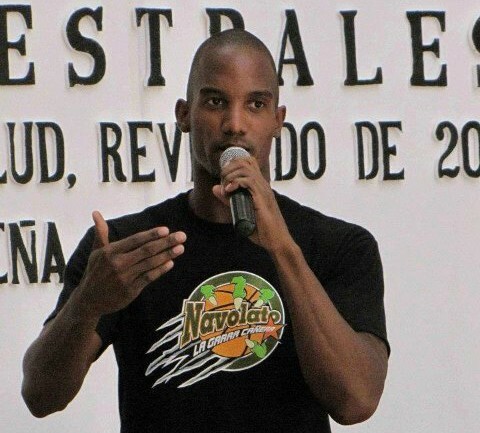 Cochise has appeared on various media outlets such as Radio One, FOX News, iHeart Radio, The Examiner, Musavision (Dominican Republic), CBS, Azteca TV (Mexico) and more. Nneka Otim’s hands have been working magic on her client’s hair for over ten years. She had a love for hair since the age of seven, but she was sixteen when she began to see the professional aspect of natural hair, which landed her a position as a natural hair stylist at the age of eighteen. Nneka realized her calling to assist others through their journey from relaxed hair to natural through her own experience, which ignited her excitement and passion. Nneka has had the opportunity to style hair for fashion shows and photo shoots throughout Los Angeles, Baltimore and Atlanta. She completed her Master Cosmetologist License at The Atlanta Technical College and her dedication to excellence landed her an internship at the Schnitt Punkt Salon in Germany. Nneka believes strongly in continuing education. Her professional training includes mastership in prestige product lines such as Aveda, Phyto and Barex, among others. She is also well versed in color lines including Matrix, Pravana and Italian color lines. In addition she has obtained a certificate from Taliah Waajid where she learned over 20 natural hair and braiding techniques. Nneka also represented Carols Daughter as a consultant and product educator. She has also modeled for the natural hair/locs section of the June 2014 issue of Essence Magazine. 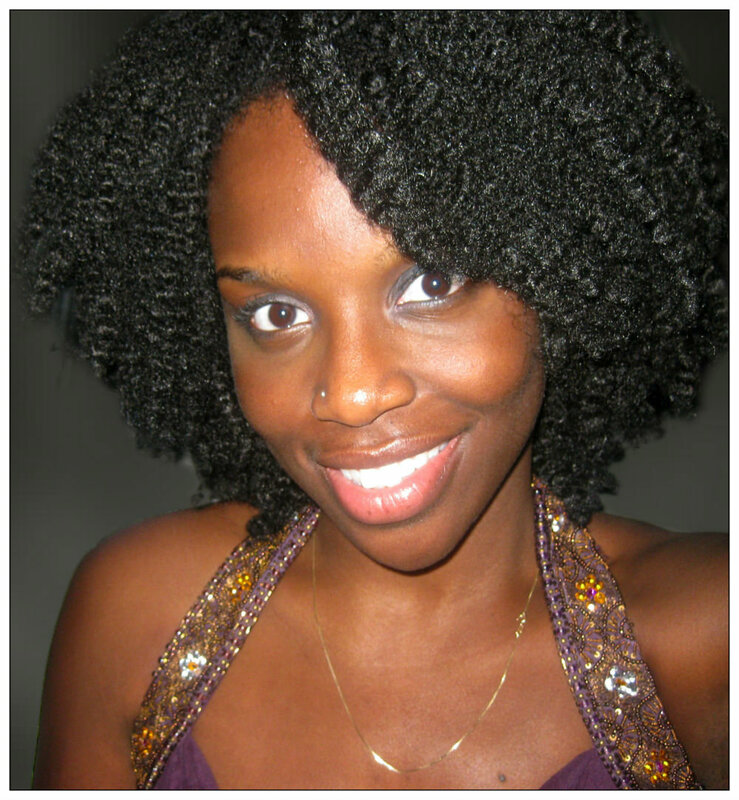 She is a certified Sisterlocks consultant, master Locktician and a natural hair specialist. 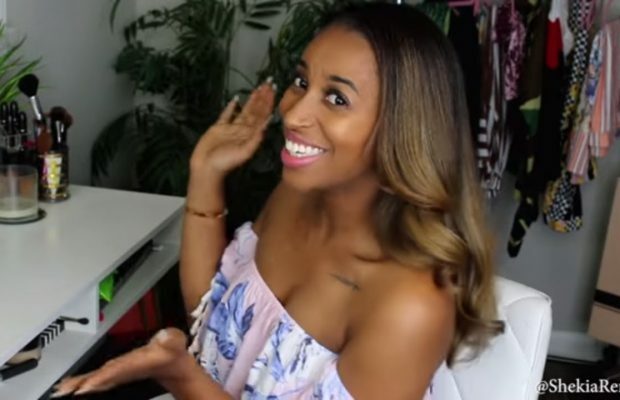 She teaches online seminars that offer product knowledge, styling options and maintenance techniques. She is the owner of Green Gold Hair and Body, a line of pure, rich, organic oils. ShopGreenGold.com. Nneka Otim loves and styles ALL hair textures and believes health is the foundation to any hairstyle. Nneka Otim’s style is pure and simple and with that, beauty and excellence are naturally achieved. When Nneka’s not styling hair she loves to blog, teach Yoga and spend time with her family.